But don’t those pricey products work better? That’s what the snobby counter girl WANTS you to think, but the only real added benefits go on her commission check. Consider this: Good Housekeeping Institute did a study on 10 top prestige beauty creams (including one with a $440 price tag), and drugstore powerhouse Olay’s Regenerist Micro-sculpting Cream outperformed them ALL. Say what? That’s right. Formulated with two of my personal favorite ingredients, niacinimide (Vitamin B3) and hyaluronic acid, Olay’s product improved skin texture by 10% in just four weeks. And visible wrinkle reduction starts at DAY ONE! Olay Regenerist also includes Vitamin b5 and Vitamin E, an anti-oxidant which protects against free radical damage. I live in a desert, so for me, hydration is key. 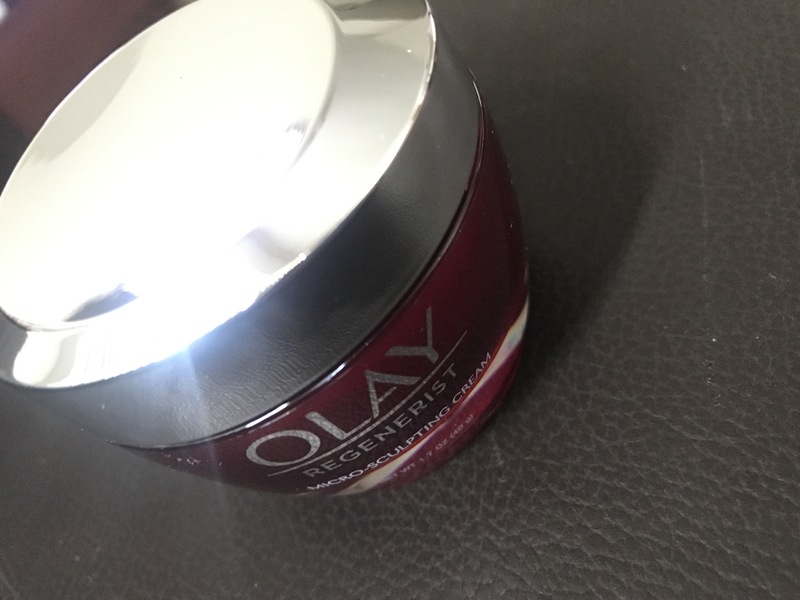 Luckily, Olay Regenerist Micro-Sculpting Cream is not only an anti-aging cream but is a moisturizing and plumping powerhouse; hydration is one of the key benefits for younger women seeking preventative anti-aging measures. Score! 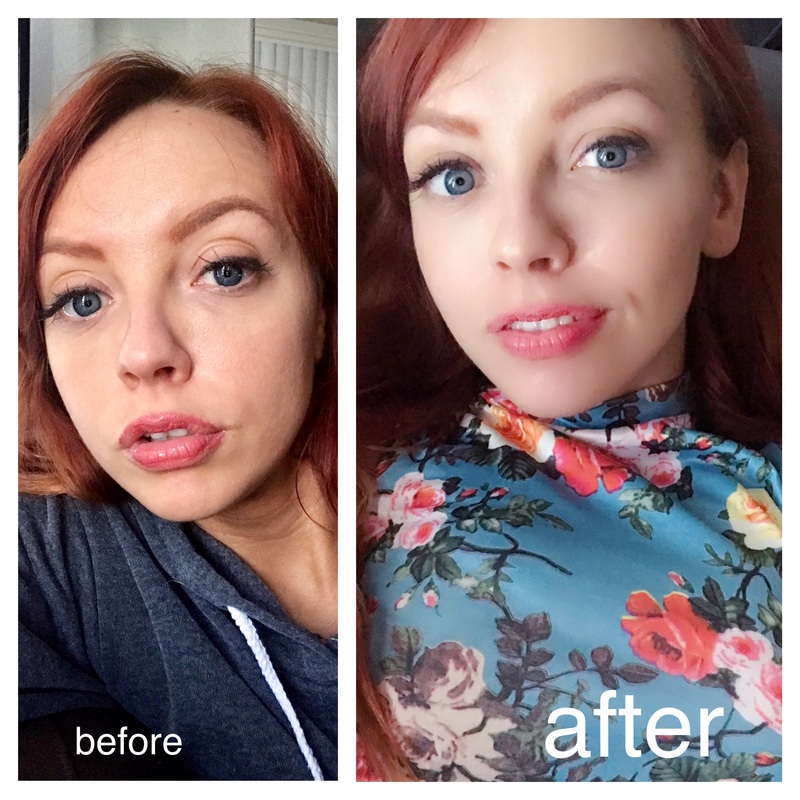 Obviously there are some differences in natural lighting here, but look at the softness in my skin after using this product! Want to learn more? 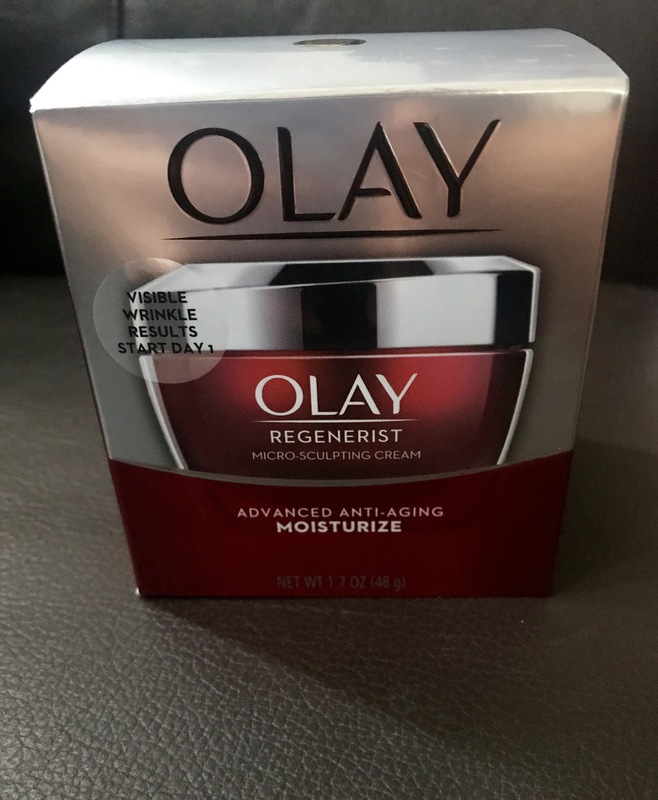 Check out Olay Regenerist for yourself! This post is sponsored by Olay. All thoughts and opinions are 100% my own.